Whether you choose to hide, fortify, or siege a building in Worms WMD, nothing will save you from utter destruction. 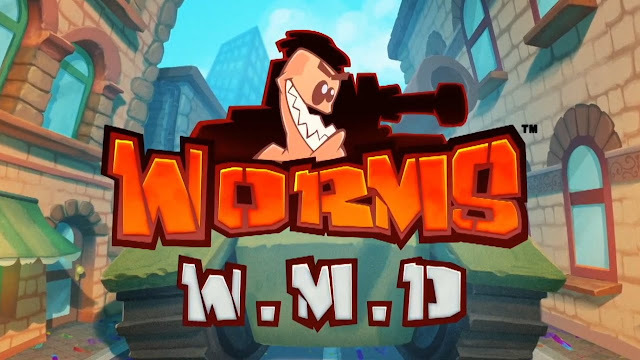 Use the terrain and buildings to your tactical advantage when Worms WMD launches this Fall. Worms WMD is set for an August 23rd release on Xbox One and PlayStation 4.